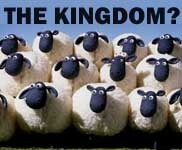 There's a great new article written by sixteen year old editor Paul Davis at our website for Christadelphian young people. Click here to read Paul's article. Please do not comment as 'Anonymous'. Rather, choose 'Name/URL' and use a fake name. The URL can be left blank. This makes it easier to see who is replying to whom. 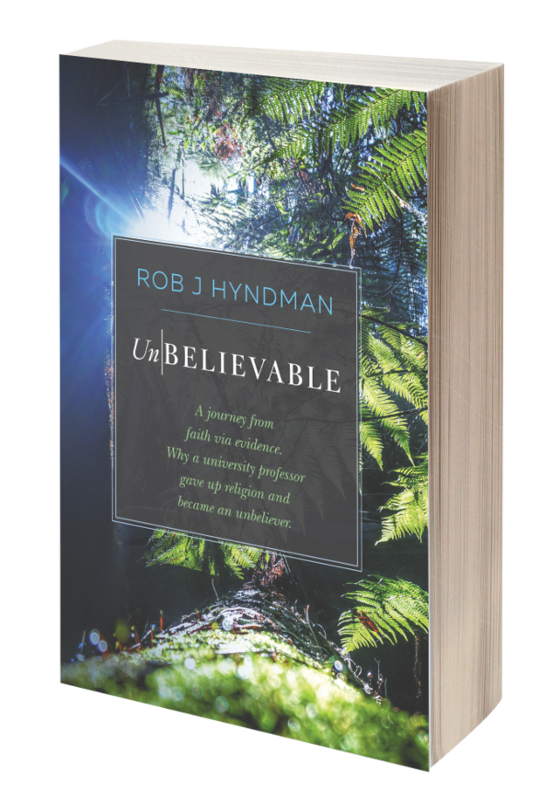 A highly recommended book written by Rob J Hyndman, describing his journey of deconversion from the Christadelphian religion. A must-read for all Christadelphians who are serious about their beliefs. Why Doesn't God Heal Amputees? WHAT'S YOUR TAKE ON THE BIBLE NOW? The material on this website is for educational purposes only. Powered by Blogger.